We the people of the acequias, will gather at the 2016 Congreso de las Acequias in Taos NM to declare our inter-generational plan for the future of acequias in the state of New Mexico, and continue to counter the economic, social, and political forces that push families away from agriculture. To challenge the transfer of water out of agriculture. To bridge the generational gap and nurture potential acequia leaders and farmers; empowering young people to pick up the pala and plant seeds of resistance and sustainability back into fallow land. To work together through the adjudication of our water rights and ensure that our families have their full duty of water to irrigate their lands and crops justly; feeding and living off the land as we have for centuries. To prevent gentrification that displaces land-based people and families. 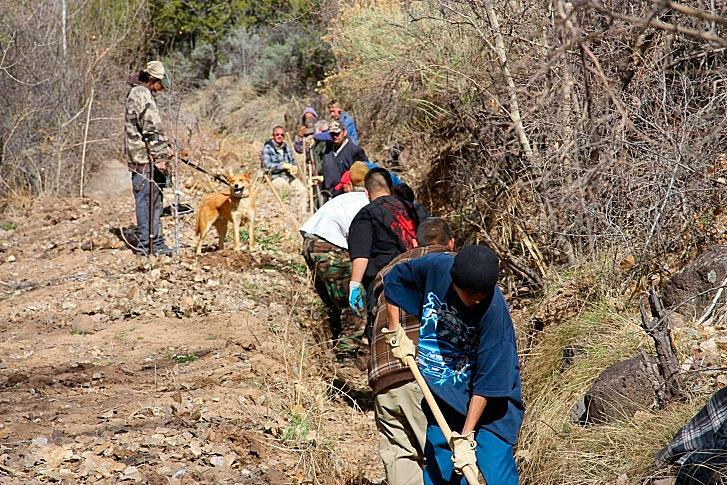 We the people of the acequias do hereby proclaim our spiritual connection to the water and our profound querencia that makes us dedicated and passionate about the acequia system and the opportunities it gives us to live, grow food, raise families, and continue to be good stewards of the land, water, and air for generations to come! 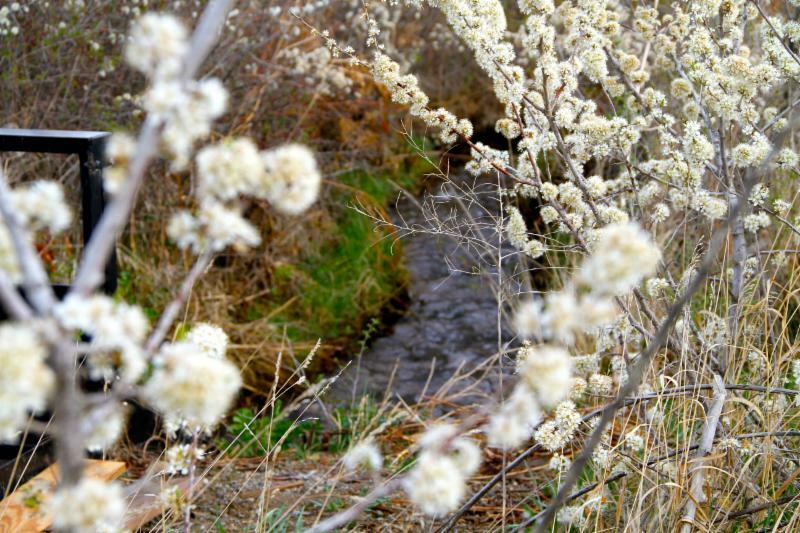 This initiative was conceived by the Concilio in the Fall of 2015 to address the need for a strategic future plan envisioned by the people of the acequias with the support of the NM Acequia Association. It was then delivered by El Puente Caucus in the form of a resolution that was passed at the 2015 Congreso de las Acequias in Albuquerque. 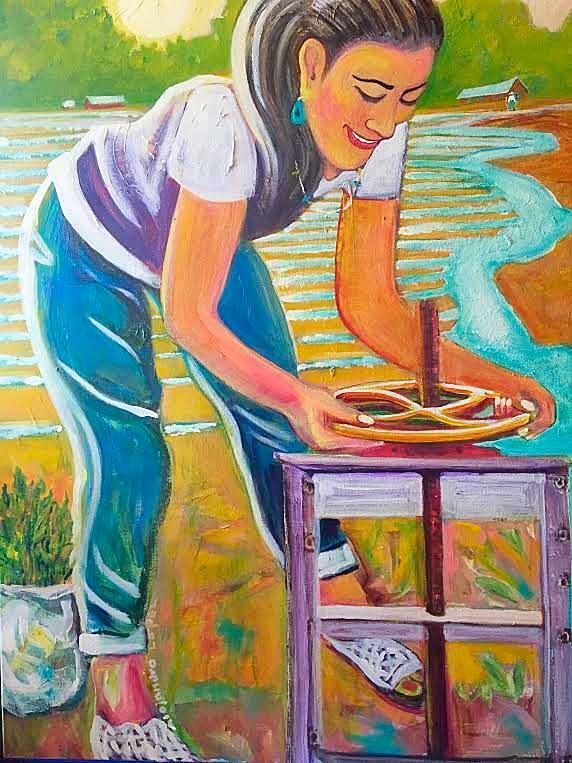 Through this initiative, the NMAA has sought to cultivate a collective process of engagement with farmers, ranchers, and a variety of community members who share the same land-based ideologies and ethics to cooperatively create a culturally appropriate, socially just, and sustainable plan and call to action for the future of acequias in New Mexico. What will the next 50-100 years look like for acequias?! 1) Resolana style platicas and interviews. Our leaders, members, and youth will engage with someone in their respective acequia community about their hopes, contribution, and plans to better the future for acequias. Interview stations will also be present at our various workshops. Please contact our office if you would like to volunteer to do an interview in your community, or if you would like to be interviewed by a staff person! 2) Visitas and Road Trips. The NMAA has committed to up to 5 visitas statewide. These will be short road trips to various regions across the state to meet with acequia leaders, advocates, and other water entities to better understand water issues and to collectively build and maintain relationships for solidarity. 3) Acequia Quilt. We are creating a beautiful acequia quilt that is woven with the hopes, visions and names of acequia communities throughout the state. Acequieros/as are contributing by writing the name of their acequia and what their vision for the future is on a piece of fabric which will be sewn into the quilt. In 2017 we will let the quilt flow from the rotunda at the NM State Legislature at our Acequia Day as a testimony of the acequias and families that our policy makers and representatives need to protect, recognize, and fight for statewide. Please add your piece to the quilt by stopping by the NMAA office or calling us for a piece of fabric to write on! 4) Acequia Survey. Please be on the lookout for our upcoming survey to gather input and feedback on your needs and vision for the future of your acequia! And please help spread the word by sharing the survey with other acequieros/as that you know. 5) #AcequiasRising Lastly, the NMAA is launching a social media campaign themed #AcequiasRising where we will release short clips of interviews taken, dichos, art, and photos of acequiero/as farming, irrigating, planting, and organizing our acequia communities. This social media campaign will bring awareness and engage allies, advocates, youth and people who care for land and water on a national and global scale. All these different methodologies will give us the material to produce a toolkit for strengthening the acequia movement with educational materials, a video, and action plan to support acequia leaders statewide. El Plan del Movimiento de las Acequias will recognize the work of our leadership, articulate the challenges that lie ahead, and proclaim a call to action for emerging acequia leaders. Que Vivan las Acequias Por Siempre!